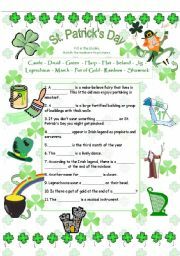 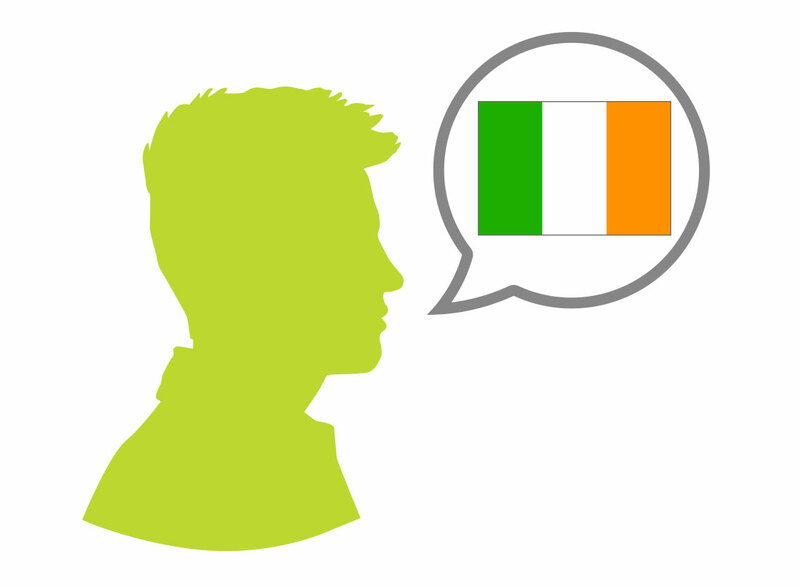 Every Irishman has his own personality, so we have six million personality variations! 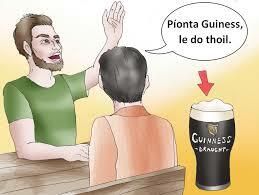 Freud already said that the Irish are the only race for whom psychoanalysis does not work. 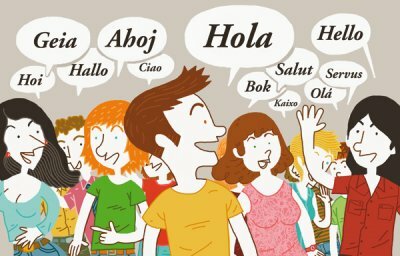 In other words, do not expect answers, have fun asking questions. 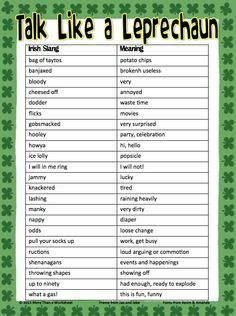 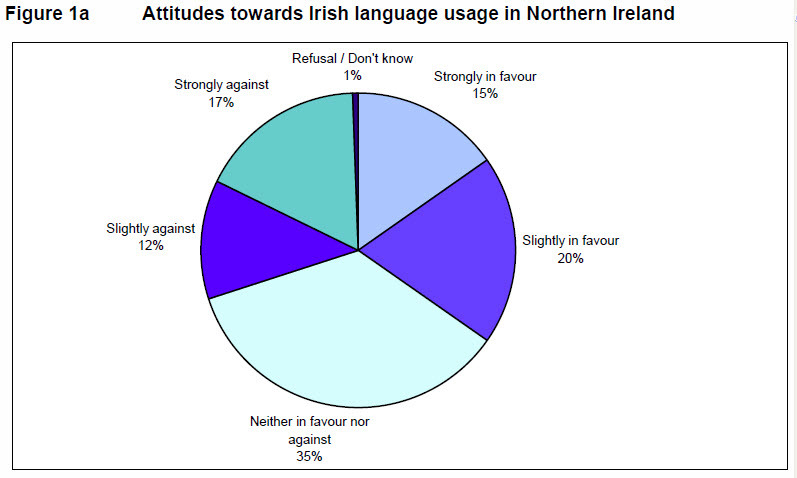 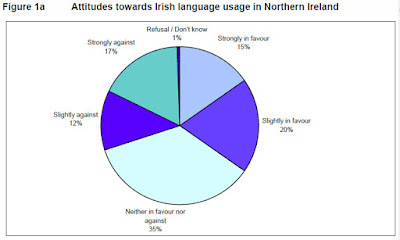 Do Irishmen like the Irish language? 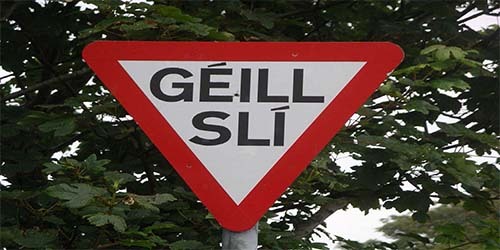 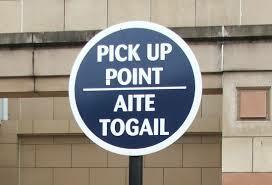 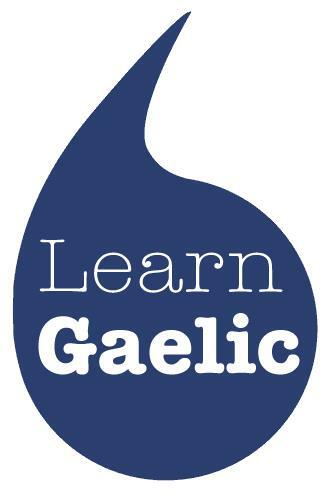 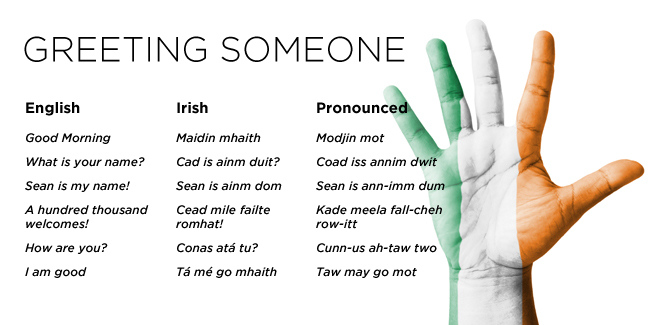 Ireland chose Gaelic as the official language in the EU.